The Hormel Foods Our Food Journey™ video that showcases the company’s efforts to make the world a better place is featured in an international corporate citizenship film festival. 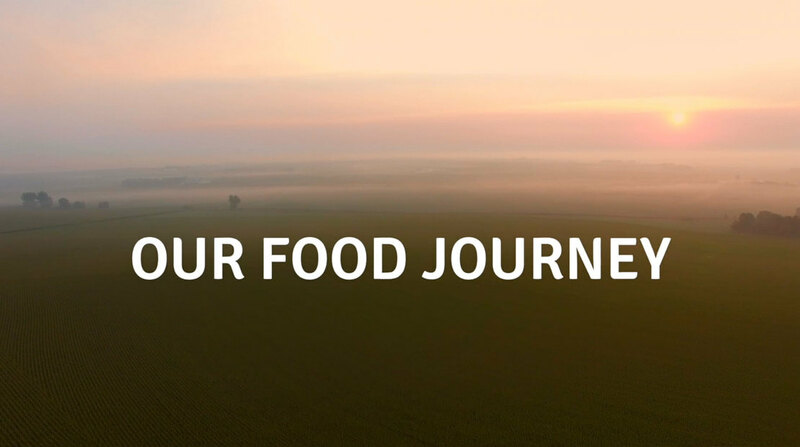 The inspirational piece was created as an anthem video to explain to stakeholders what Our Food Journey™ means to the company and to showcase all that Hormel Foods is doing. From hunger-relief efforts to animal welfare and environmental stewardship, Hormel Foods is inspired to make a difference. Public voting determines which videos move into the top 10. The videos that receive enough votes to make it into the top 10 will be judged by a panel of corporate responsibility experts; winners will be announced at the Boston College International CSR Conference in April. Click here to view the Our Food Journey™ video.